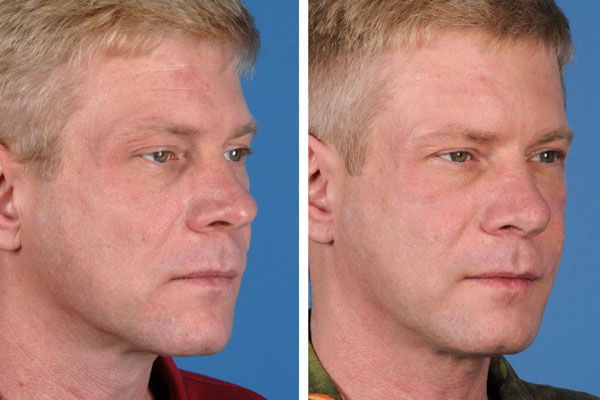 Some surgeons suggest that Zytaze, a new prescription zinc supplement, can extend these results if taken in the days leading up to your BOTOX® injections. 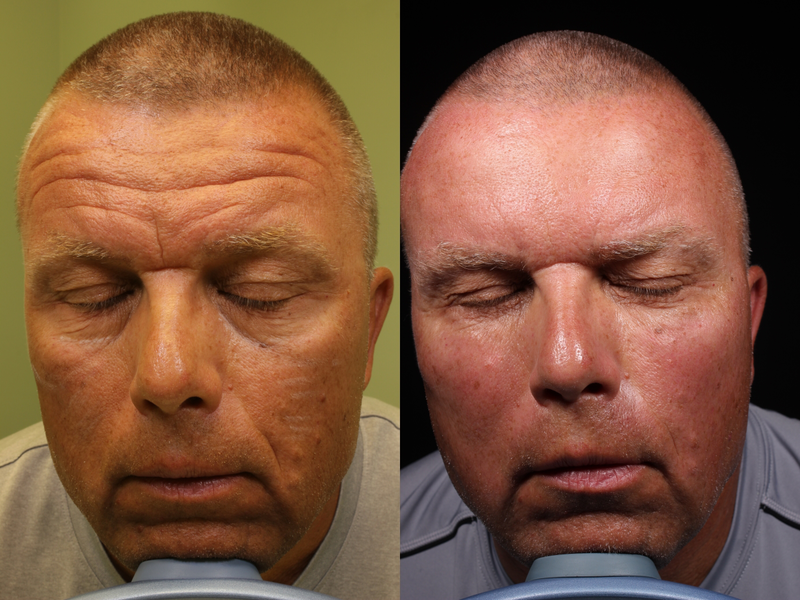 Ask your doctor about Zytaze before your next BOTOX® injection. The most common side effects of BOTOX® include headache, nausea, flu-like symptoms and redness and pain at the injection site. 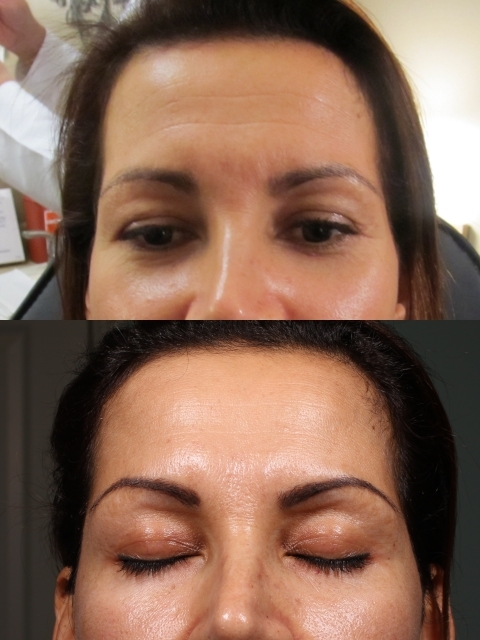 Infrequently, patients experience muscle weakness or drooping of the upper eyelid muscles. 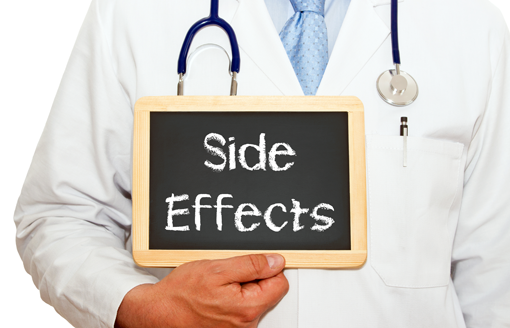 This side effect usually resolves within days. In rare cases, however, upper eyelid drooping may last for months. Selecting the correct injection points is critical to the success of the procedure. These points are first scored with a marking pencil. Your doctor will likely select numerous injection points for each location to be treated. 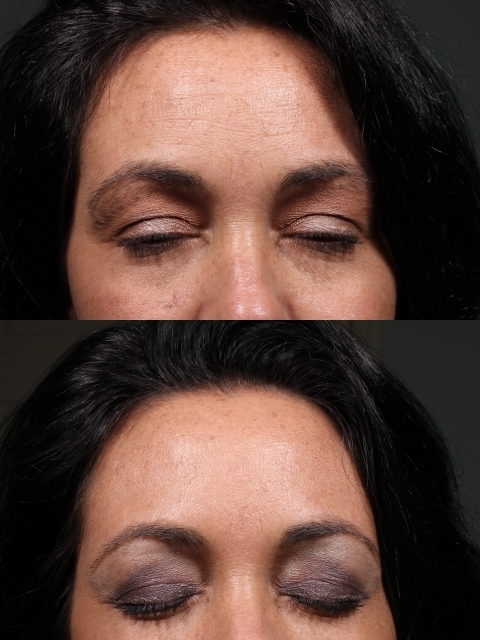 (These points are located where the muscle contracts – not necessarily at the wrinkle you are hoping to erase.) 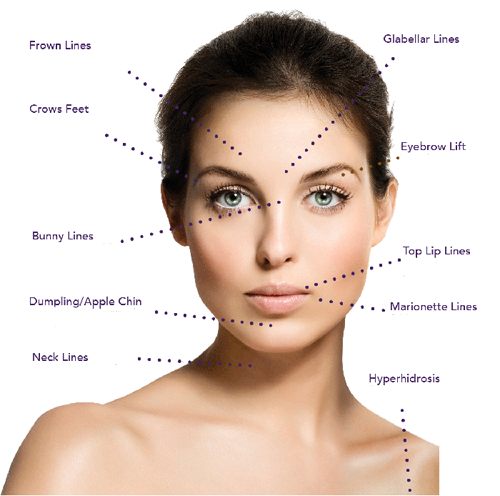 The BOTOX® filler is then injected into the marked points beneath the skin. The cost for Botox® is $12 per unit. Anywhere from 20-30+ units are used per treatment area. Multiple areas may be treated at one time. On average, repeat treatments are needed every 3-4 months. 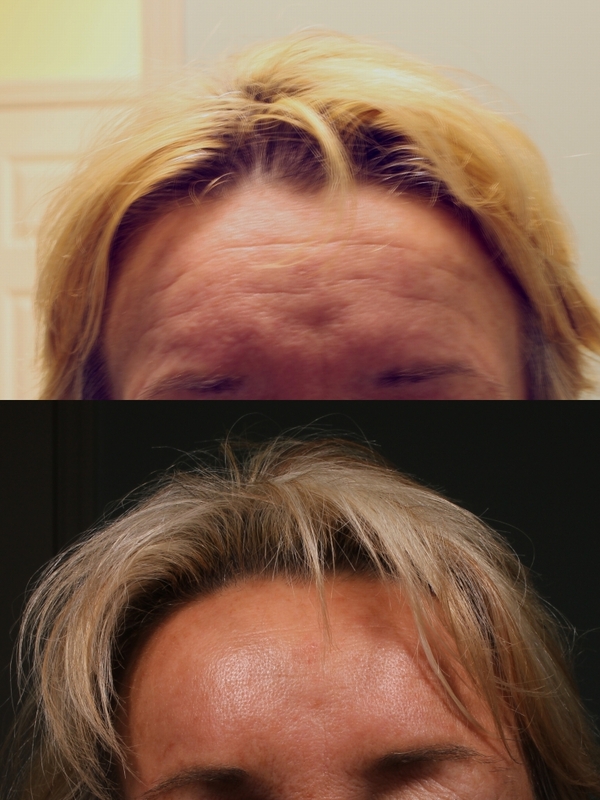 When it comes to Botox ®and other injectables, you get what you pay for. Buyer beware: bargain Botox® (old inventory dilutes product) may increase your risk of complications, including poor cosmetic results.